Find out the average MCAT scores and GPA required by various Caribbean medical schools. The mean GPA (Grade Point Average) and MCAT (Medical College Admission Test) for accepted students at Caribbean medical schools varies greatly. A competitive applicant usually has a GPA of around 3.2 and MCAT scores of 7 or 8. Most of these schools require at least three years of undergrad, but some will accept students after only two years. Chances for Caribbean medical school admission are better if you apply well before the date you would like to enter, as most of the spots are open then. But buyer beware! Some of these Caribbean based schools are so desperate for students that they will accept anyone that applies. First, several of these newer schools are really bad, so getting admission into them means nothing. Second, many of the students that are offered these ‘easy’ admissions are totally not academically suitable for medical school and therefore will never pass the USMLEs. In the process they and their parents will lose tens of thousands of dollars. 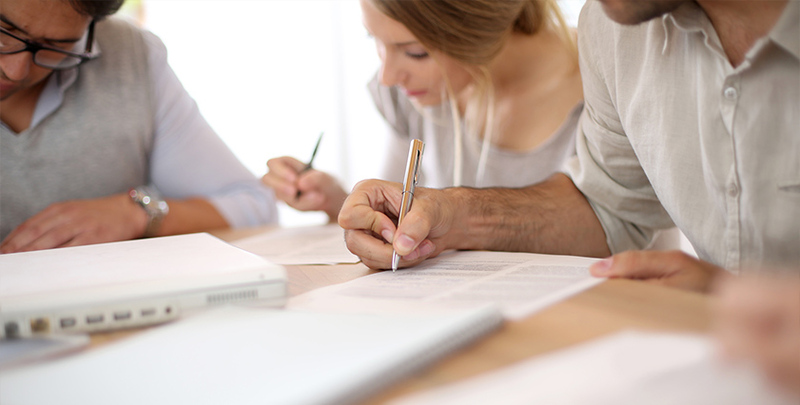 The MCAT is optional at most schools, but it is highly recommended that you write it. It is excellent preparation for medical school studies.